This high-quality coloring book for toddlers and preschoolers is filled with 30 simple dinosaur illustrations which are outlined with thick chunky lines, making it easy and enjoyable for young kids to color. 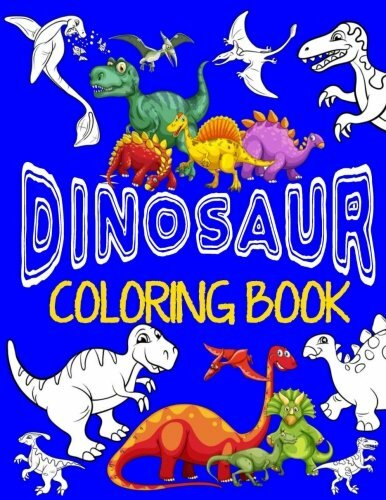 Filled with a number of friendly faced dinosaurs, your child will happily clutch a crayon and start coloring! 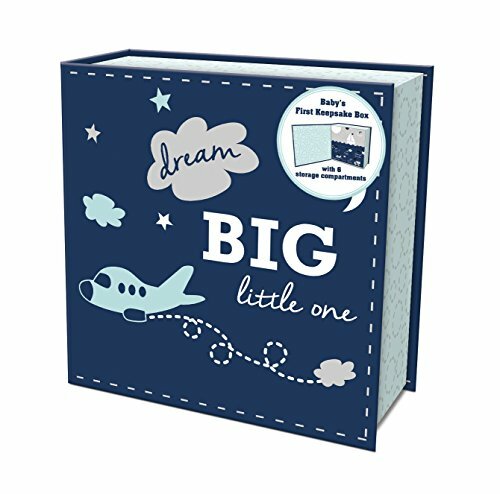 Along with the dinosaur coloring pages, this activity book also features 30 dino-decorated blank pages to lend a hand inspire your little one to create their very own masterpiece. 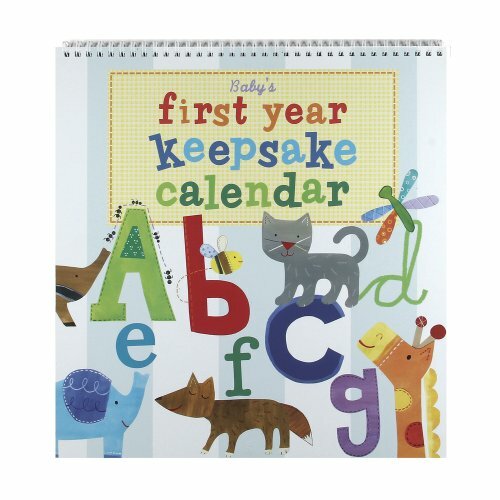 Pages are single-sided so your little you can use markers without the nuisance of bleed-through.